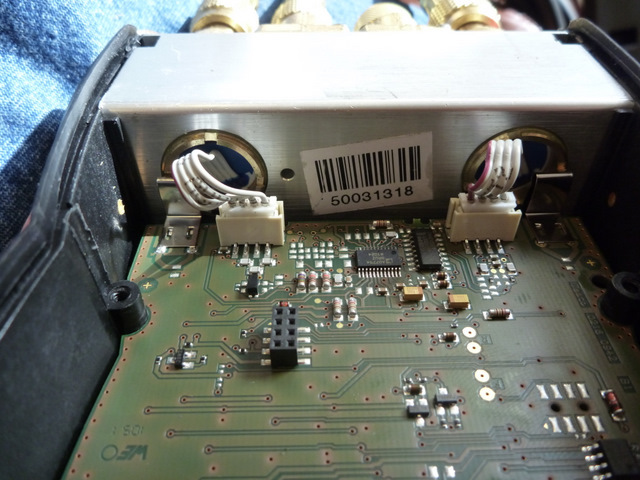 Come see what we learned in our detailed examination of the NEW testo 557. 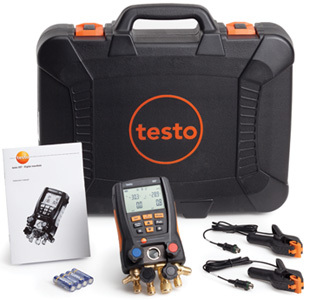 FYI There is an UPDATED version of the testo 557 now being sold. The new model includes an outboard vacuum probe (a good move) and BlueTooth connectivity to the new testo refrigeration app. All at a better price point!